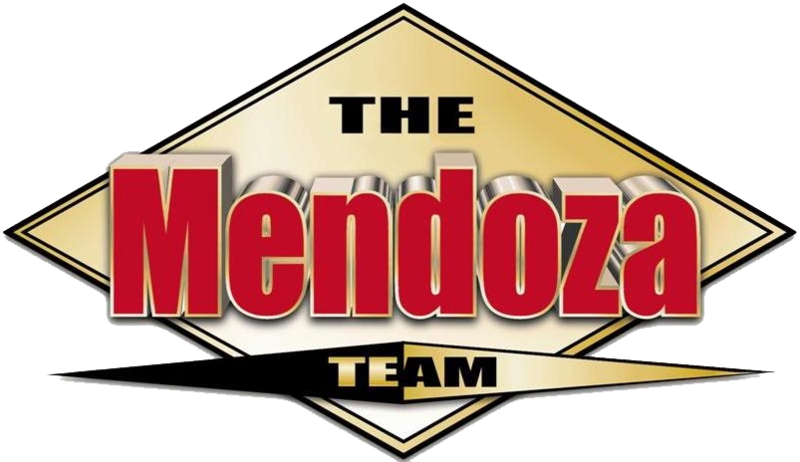 Add to Mike Mendoza’s success, knowledge and negotiation skills a group of professionals who have excelled in finance, sales, business ownership, or real estate. The Mendoza Team is unified. In addition to your real estate agent, you receive the benefit of our entire team’s expertise and commitment to providing astonishing service for you. We value the trust you place in us.